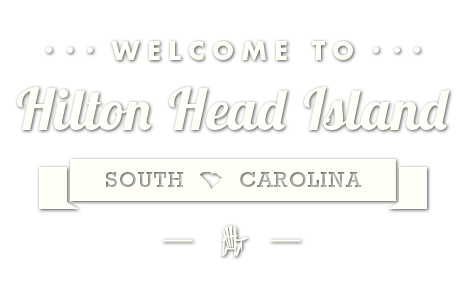 HiltonHeadIsland.com » Events » Crosby Stills Nash & Young Tribute featuring CSN songs! Crosby Stills Nash & Young Tribute featuring CSN songs! 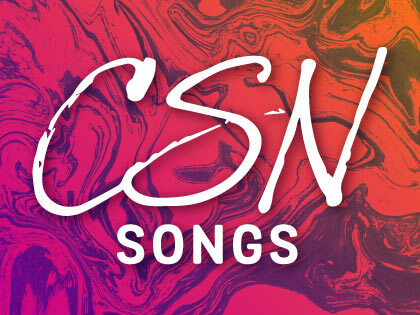 August 31-September 2: Crosby Stills Nash & Young Tribute featuring CSN songs at the Arts Center of Coastal Carolina, 8 p.m. This group of seven extremely talented musicians all grew up in the 60s and 70s with the heavy influence of the finest folk/rock group of all time, Crosby Stills Nash and Young. 14 Shelter Cove Ln. For tickets, call (843) 842-2787 or visit www.artshhi.com.